Did you know that the average household expenditure on education in 2014 was $1502? For more information on this topic, check out Statistics Canada’s Back to school… by the numbers. 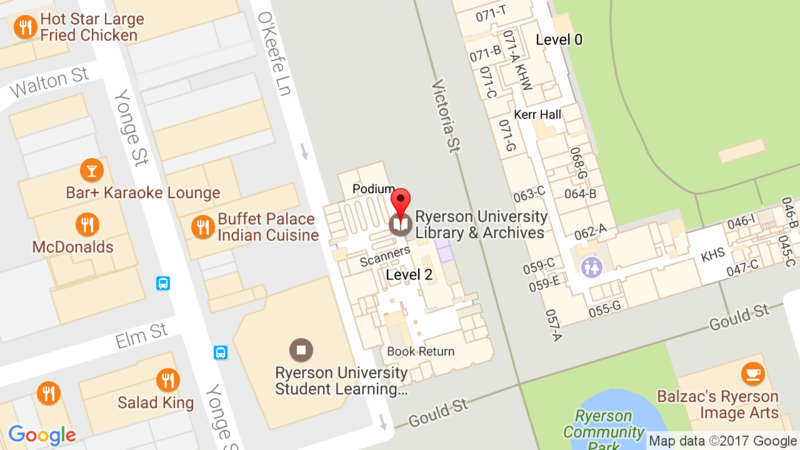 For more information about data and statistics resources available at the Library, contact librdata@ryerson.ca or visit the Library’s Geospatial Map & Data Centre (GMDC) website.